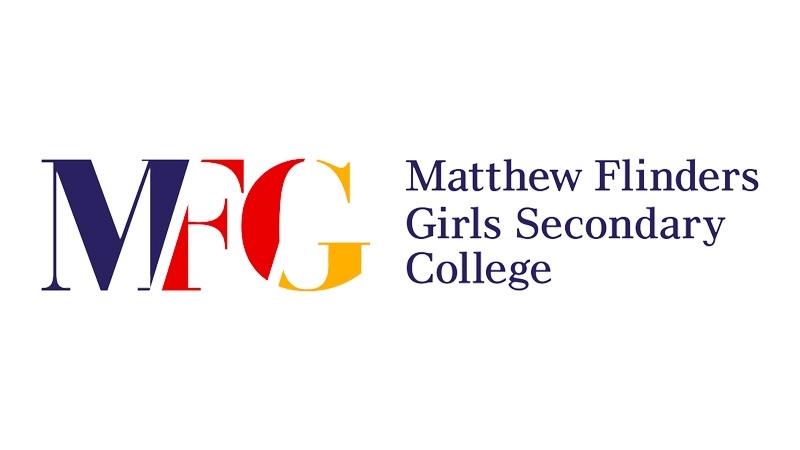 MFG's Valedictory dinner will be held at The Pier Geelong to celebrate and acknowledge the wonderful things the Class of 2018 have acheived in their time at our school. The students can enjoy a wonderful evening with their peers, family, friends and staff to celebrate the end of their school lives. Bookings are for table seating (max of 10 per table) and include dinner and entertainment. Drinks can be purchased from the Bar. Guests are welcome to arrive at 6.30pm with formalities commencing at 7pm and the event concluding at 11pm. Booking restrictions apply until such time that the school determines any unsold tickets may become available. A password will be required to book your selected table. This is strictly a NO BYO alcohol event and all attendees must present their ticket for entry. The organiser (MFG) or venue staff have the right to refuse entry to the venue at their descretion.